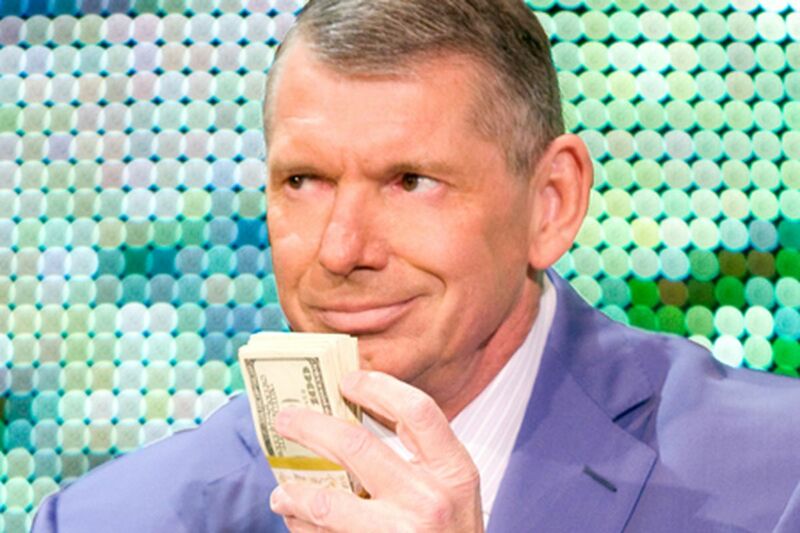 Rupert Murdoch to WWE: "[NBC is] embarrassed by your product" – AiPT! Rupert Murdoch to WWE: "[NBC is] embarrassed by your product"
While the monster deal between WWE and FOX that will see SmackDown Live air on the FOX network for a staggering $1.025 billion over five years is not yet complete, more details surrounding the deal have been surfacing. A recent piece in The Hollywood Reporter says that Rupert Murdoch, the infamous head of FOX, met with Stephanie McMahon and Paul Levesque (Triple H) at the 21st Century Fox headquarters in Manhattan to discuss business. Murdoch, who is trying to launch a “New Fox” dominated by live sports programming and conservative shows such as Tim Allen’s revived Last Man Standing, attempted to woo the WWE executives with a picture of Ronda Rousey hoisting Triple H over her shoulders at WrestleMania 34 with FOX logos superimposed on them. FOX is offering more money than NBC is willing to pay for SmackDown Live, but Murdoch reportedly insisted that the main reason is that NBC doesn’t respect WWE. “[They’re] embarrassed by your product,” he said, while assuring Stephanie and Hunter that that WWE would be fully embraced through cross promotion throughout the network, and even a weekly studio show on FS1.